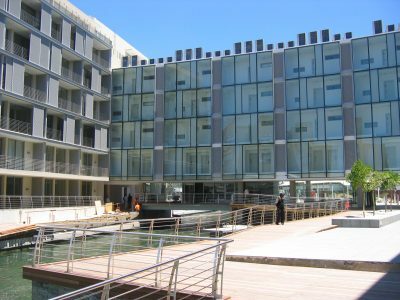 The six-floor building consists of a 4-star hotel and 18, 5-star self-catering residential units, there are a further 62 residential units, restaurants, bars & cafes. Airfreeze (Pty) Ltd. Is proud to have been awarded the air-conditioning & ventilation contract for this prestigious development. The project was successfully completed within the time specified by the developer. The Boulevard Office Park is the winner of the SAPOA Award for Excellence 2010 in the new development category. 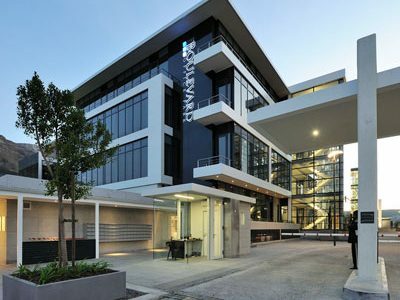 The Boulevard is a unique office park development providing prestigious offices on the periphery of the Cape Town CBD. Seven individual buildings have been erected on a podium above 3 super parking basements. Wembley Square retail is a unique retail development offering restaurants, boutiques, health & wellness stores and fitness centres. Wembley Square residential consists of stylish, modern apartments. There is also the added convenience of a retail square. Wembley II is an impressive 6 floor, a 10000sqm commercial office building with 5 levels of basement parking. Airfreeze (Pty) Ltd. supplied & Installed Daikin VRV Systems & Inverter Unitary Type Ducted Systems (Wall Mounted, Under-ceiling and Cassette Type units). ORTS is the first integrated waste management facility in South Africa. 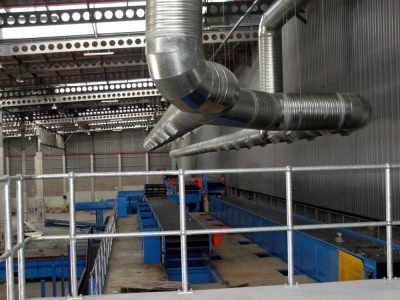 The facility comprises of a refuse transfer station, a compaction hall, container handling operations, garden refuse-chipping facility, materials-recovery facility, workshop, wash bay, diesel storage, domestic recycling centre & a public drop-off, security building & weighbridges & provision for a future “resource park” & accommodation for future alternative technologies. 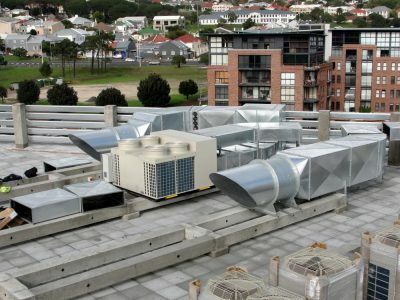 Airfreeze (Pty) Ltd. supplied and installed the air-conditioning, ventilation and odour control systems.